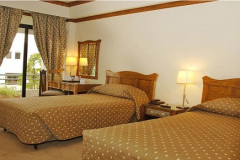 Hotel Margala beholds to the provision of comfort and moderation to its clientele, therefore you will discover an unmatchable bargain with a variety of facilities when staying with us. 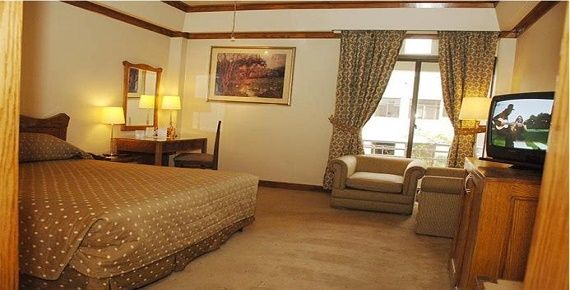 The Deluxe Rooms are an unbeatable steal for our guests who choose to opt for reasonable and pocket friendly accommodation yet anticipate no compromise on the liking and coziness. 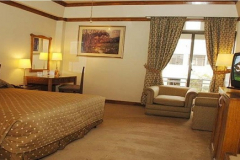 These Deluxe Rooms deliver all first-rate facilities from 24 hour Room Service to Airport pick and drop. 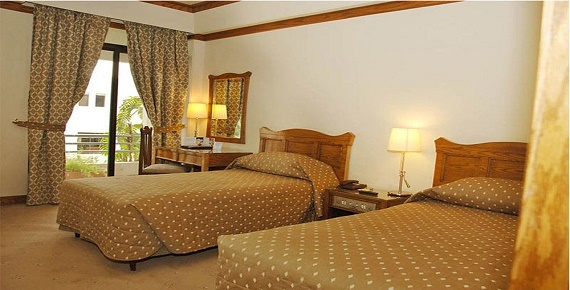 The rooms are furnished with a 36 Inch Flat Screen Television, high speed Wi-Fi Internet, Mini Bar Fridge, a safe locker, Tea/Coffee Station, scrumptious and lip smacking breakfast, and a wide variety of Continental and Pakistani Buffet spreads waiting at our main restaurant so our guests can much on their favorite cuisines. Also hot-water shower, bathrobes, and free lavatories are a part of our convivial. You can also enjoy visiting our fitness center if you are a robustness enthusiast. Not to forget that the rooms are fully air conditioned for sustainable guest satisfaction. 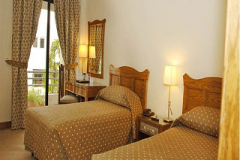 Other than all mentioned mannerisms, Hotel Margala also offers complimentary on-site parking to its patrons. Rent a Car services can also be employed to discover and sight see beautiful Islamabad city. Furthermore, Hotel also serves the guests with daily newspaper and a florist to maintain serenity, poise, and composure in your room space. We want be appreciated for our hospitality by every arriving guest, be it family, couples, or leisure/corporate clients. At Margala, we endeavor to make your encounter with us a memorable one, and so we relinquish to dispense the best of our hospitality to our customers.